Responsive web design really took off in 2011 and I can see it becoming the standard by the end of 2012 – there really is no reason not to include it in your planning and build of new web sites these days. I have previsously looked at free responsive WordPress themes and Premium Responsive WordPress themes so today we’re going to look at how you build your own. Responsive design is a relatively new idea, and it is rapidly evolving. It’s full of rather confusing terms, such as responsive layouts, adaptive layouts, media queries and viewports. Where to begin? In a few month, responsive web design has become a very important part of designing and developping a website. Due to the rise of mobile devices such as iPads, iPhones and other smart phones, your website must be easy to read and use in multiple resolution. In this overview you will find the most useful and popular articles we have published on Smashing Magazine on Responsive Web Design. During Denise Jacobs’ workshop on CSS3 at ConvergeSE 2011, I was inspired to make these responsive web design sketch sheets to help think through layouts for various devices. I used to think the best place to design a website was in an image editor. I’d create a pixel-perfect PSD filled with generic content, send it off to the client, go through several rounds of revisions, and eventually create the markup. A content prototype is an HTML-and-CSS-based fluid-grid prototype, consisting of layout and typography, that consists of the project’s actual content. Its greatest usefulness may be in determining where to apply media queries to make the Web design responsive. ‘320 and Up’ prevents mobile devices from downloading desktop assets by using a tiny screen’s stylesheet as its starting point. Try this page at different window sizes and on different devices to see it in action. Golden Grid System (GGS) splits the screen into 18 even columns. The leftmost and rightmost columns are used as the outer margins of the grid, which leaves 16 columns for use in design. This showcase rounds up a collection of the most inspiring and outstanding examples of responsive web design. These websites not only look great at full scale monitor resolution, but are designed to gracefully scale according to the user’s screen size. In this post, we showcase 85 Amazing Responsive Web Design that you can use as your inspiration in designing your next project. This week’s extended round up takes a look at some superb examples of responsive web design, as well as the best resources to find out more about this new way of designing for a flexible internet experience. and what about Foundation Framework? Not heard of it before – thanks. Foundation is super awesome. I use it alot. As the design is an core issue of any web site. The responsive web design is good one approach to get the desired result from the design point of view. The major aim is to get the intention from the users which a lot off stress on web designers. & make their work challenging. A nice post shared, Thanks for sharing the helping one stuff. This here is a pretty impressive list. I have read a lot of the theory about responsive web design, but never quite got to actually implementing it. I’m currently making a list of things to try, and this definitely will go into that list. 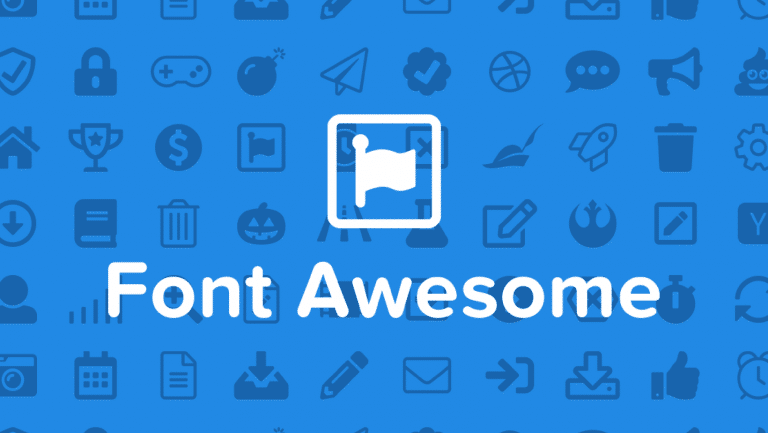 Awesome presentation.thanks for complete list of WP theme designs which are really helpful .